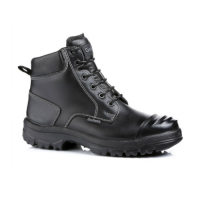 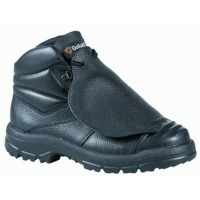 Goliath is one of the biggest names in the safety boot industry, manufacturing quality footwear since 1880. 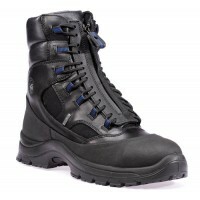 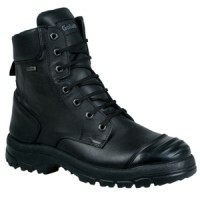 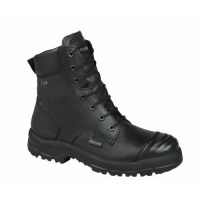 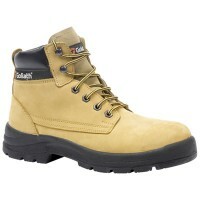 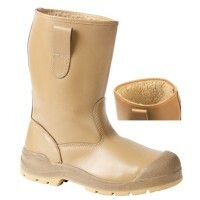 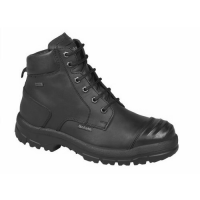 At Snickers Direct, we have a huge range of Goliath safety footwear for sale, perfect for loads of jobs and industries. 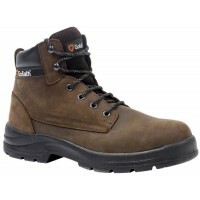 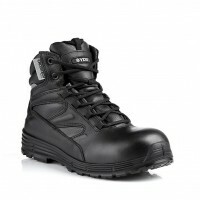 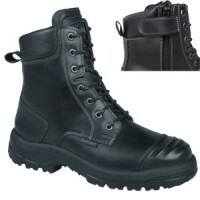 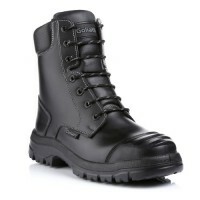 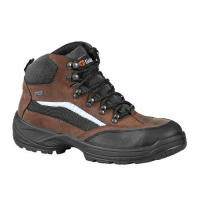 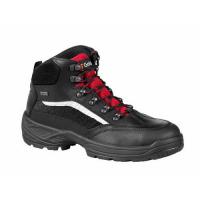 From ESD Saefty Boots to Rigger Boots and GORE-TEX Boots, we stock a massive choice of Goliath safety boots to suit you. Goliath Aston Work Boots With Steel Toe Caps & MidsoleModel Goliath AstonDescription of the Goli..
Goliath Bristol Work Boots With Steel Toe Caps & MidsoleModel Goliath BristolDescription of the ..
Goliath Centaurus SDR10CSI GTX Gore-Tex Work Boots With Steel Toe Caps & MidsoleModel Centaurus ..
Goliath Groundmaster Combat Work Boots SDR15CSI SIZ With Steel Toe Caps & Midsole With Side ZipM..
Goliath Groundmaster Combat Work Boots SDR15CSI With Steel Toe Caps & MidsoleModel SDR15CSI Goli..
Goliath Groundmaster Work Boots SDR10CSI With Steel Toe Caps & MidsoleModel SDR10CSI Goliath Gro..
Goliath Groundmaster Work Boots SDR10CSI-GB With Steel Toe Caps & MidsoleModel SDR10CSI-GB Golia..
Goliath HD424SI Riggers With Steel Toe Caps & MidsoleModel Gliath HD424SIDescription of the Goli..
Goliath Hydrus Black Gore-Tex Boots With Steel Toe Caps & MidsoleModel Gliath Hydrus Black / ATS..
Goliath Hydrus Gaucho Gore-Tex Boots With Steel Toe Caps & MidsoleModel Gliath Hydrus Gaucho / A..
Goliath Jensen Work Boots With Steel Toe Caps & MidsoleModel Goliath Jensen - ELSP1023 Desc..
Goliath Kratos SDR15CSI Gore-Tex Work Boots With Steel Toe Caps & MidsoleModel: SDR15CSI GTX Kra..
Goliath Linewalker DLPM1079 Gore-Tex Work Boots With Steel Toe Caps & MidsoleModel DLPM1079 Line..
Goliath Orion Gore-Tex Work Boots With Steel Toe Caps & MidsoleModel SDR15-CSI-GTX-SZ Goliath&nb..
JCB 3CX Safety Boots HoneyWith Steel Toe Caps MidsoleModel: 3CX JCBDescription Off the JCB 3CX Safe..
Goliath Maritima Gore-Tex Work Boots With Steel Toe Caps & MidsoleModel Goliath MaritimaDescript..